FL STUDIO 20.0.3 out now. If you are updating from any previous release version of FL Studio 20, you will be pleased to know all your custom files, folders and plugin databases will remain intact due to the new User data folder changes. If you are updating from FL Studio 12 or lower, see here for a step-by-step tutorial. 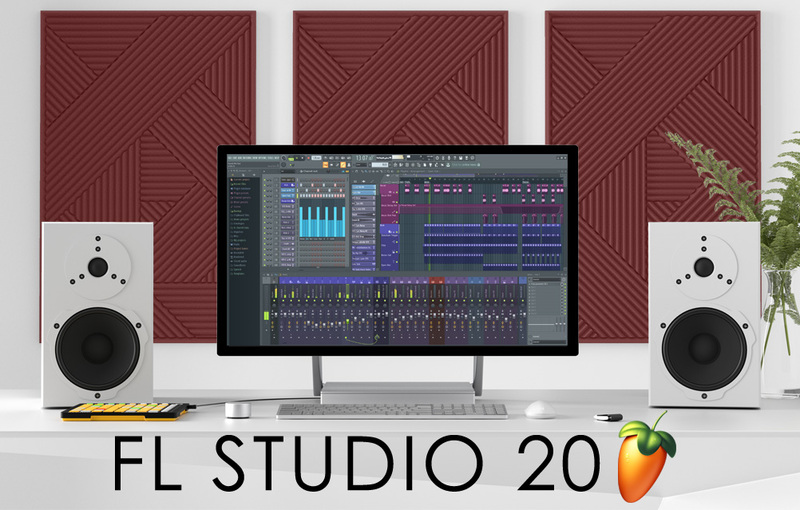 FL Studio 20 has been a huge success, thanks to everyone who supported its development on Looptalk (FL Studio users forum). This is a stability and bugfix update for both Windows and Mac.